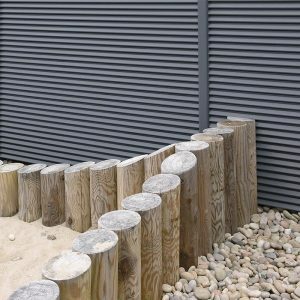 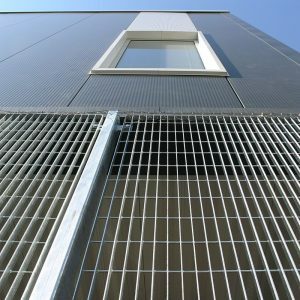 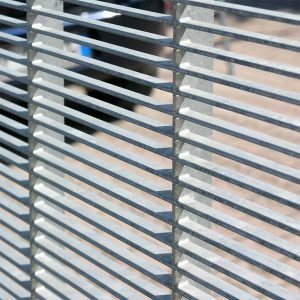 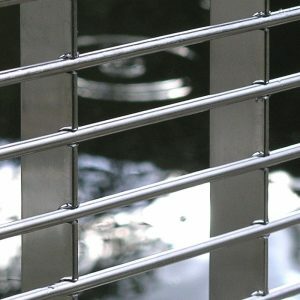 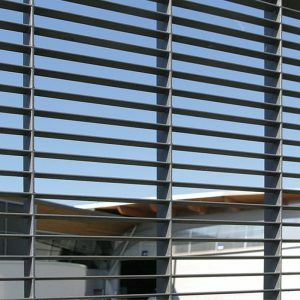 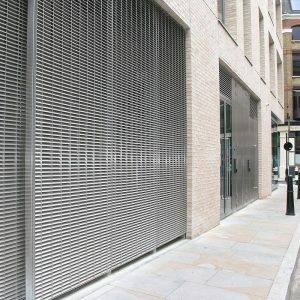 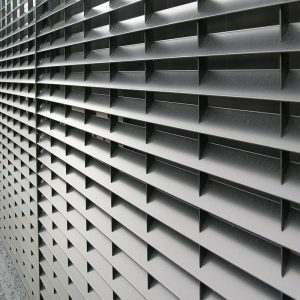 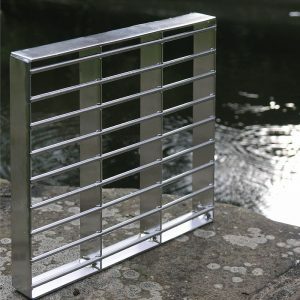 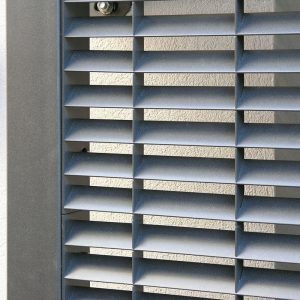 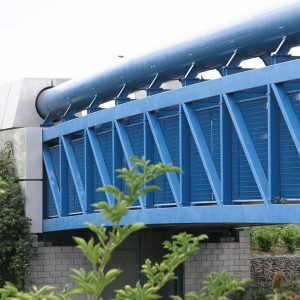 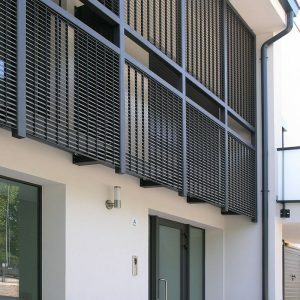 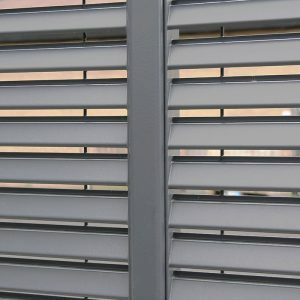 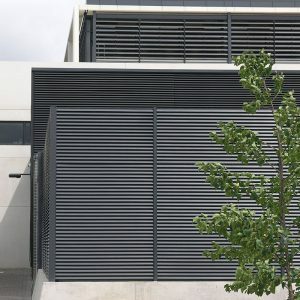 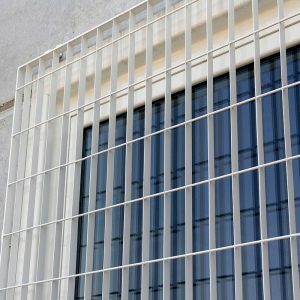 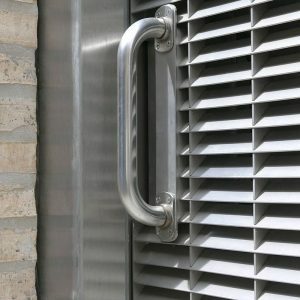 Gratings provide excellent security while fulfilling the dual function of providing through-visibilty and natural daylight; louvres characteristically offer greater visual screening. 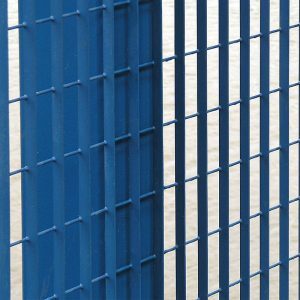 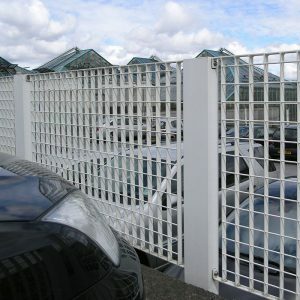 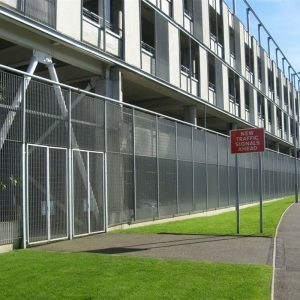 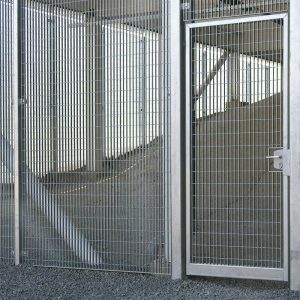 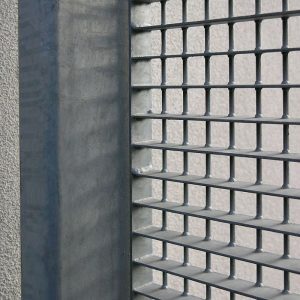 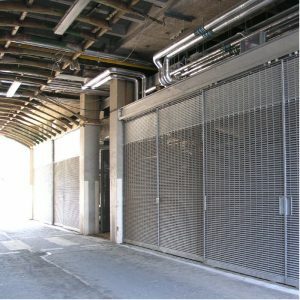 The size of panel may determine the choice of grating: generally smaller panels are made from pressure-locked products, while electrofused products may be more appropriate for the continuous screening of an undercroft. 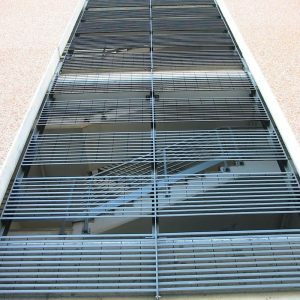 Particular gratings may be advised for special situations, for example, Piazza-25 with a small aperture is recommended where there is risk of danger from projectiles. 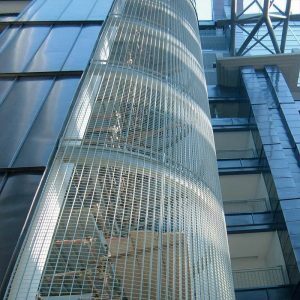 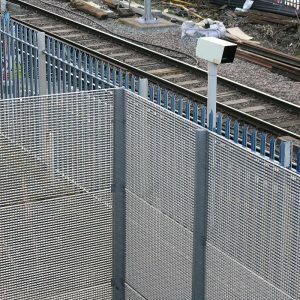 Network Rail specify this grating to safeguard their tracks and have worked with Lang+Fulton on several projects.